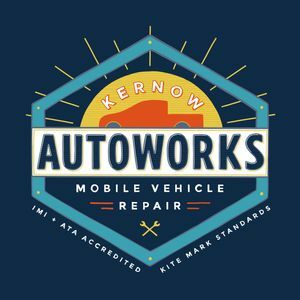 Offering a fully mobile service, here at Kernow Autoworks I specialize in diagnostics and electrics using the latest modern equipment and technology. With over 19 years’ experience in commercial vehicles and domestic vehicles, I have gained a tremendous amount of knowledge. I approach every job with the same level of professionalism and apply quality workmanship ensuring you are delivered an exceptional service. From Diagnostics to Alternator repairs, no job is too big or small. For those with hybrid and electric vehicles, I also have experience and knowledge with servicing and battery repairs. Being mobile means I can come to you wherever you are saving you the time and stress of going to a garage. Get your car repairs and services while you wait comfortably at home or have them done at work! Yesterday i was so worried about how to drive 250 miles home since my alternator seems not charging, today I am back on the road. It is absolutely top rank service. The price is also reasonable. Thanks a lot for help me out!